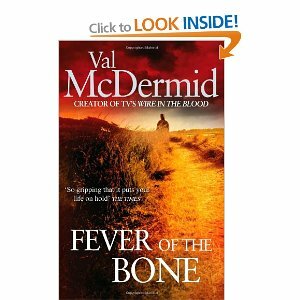 This weekend I finished Val McDermid’s latest, Fever of the Bone. 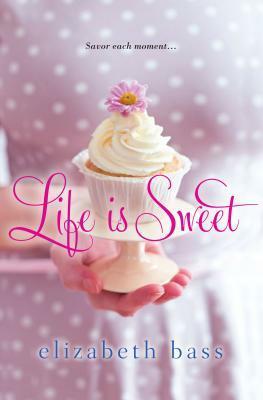 Absorbing, gruesome, and suspenseful, as always. Plus, the characters developed in ways that surprised me. 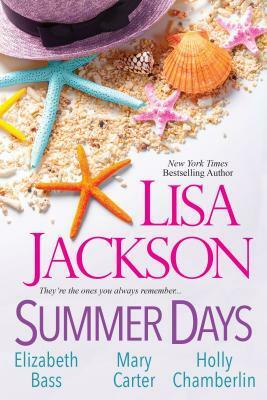 After reading the last line, I already couldn’t wait for the next installment in the Tony Hill/Carol Jordan saga. The American edition of this one features one of the worst covers of the series, however. What were they thinking?